Welcome to Happy Rasta website! By accessing or browsing this website you are agreeing to these Terms & Conditions. We reserve the right to amend these Terms and Conditions at any time without notice. Products on this website are intended for aromatherapy herb vaporisation. Happy Rasta will not be held responsible if these devices are used in a manner that contravenes local laws. Please allow up to 7 working days for delivery and additional time for remote areas or during peak periods. This time is an estimate only and not a guarantee of delivery. Unforeseen delays can occur once items leave our warehouse and are not our responsibility. When you make a purchase on the Happy Rasta website, you are agreeing that you are an authorized user of the credit card or debit card used to place your order. All purchases are final and returns are not accepted, unless the items are faulty. We will refund or replace any items that are found to be faulty. If you feel your item is faulty, please contact us at info@happyrasta.com.au and we will advise you on how to return your item. You will be billed in Australian Dollars (we are an Aussie company!). We accept Paypal transactions which include payments via MasterCard and VISA credit cards. 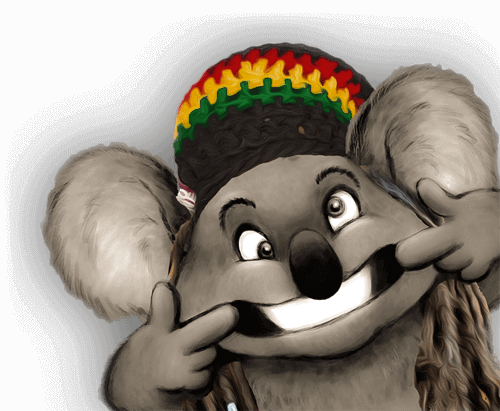 Happy Rasta values the security of your personal information. All details entered in our site go through an encrypted secure socket layer technology (SSL). Your details are then securely transmitted in order to be processed, however we never see or store your credit card details.